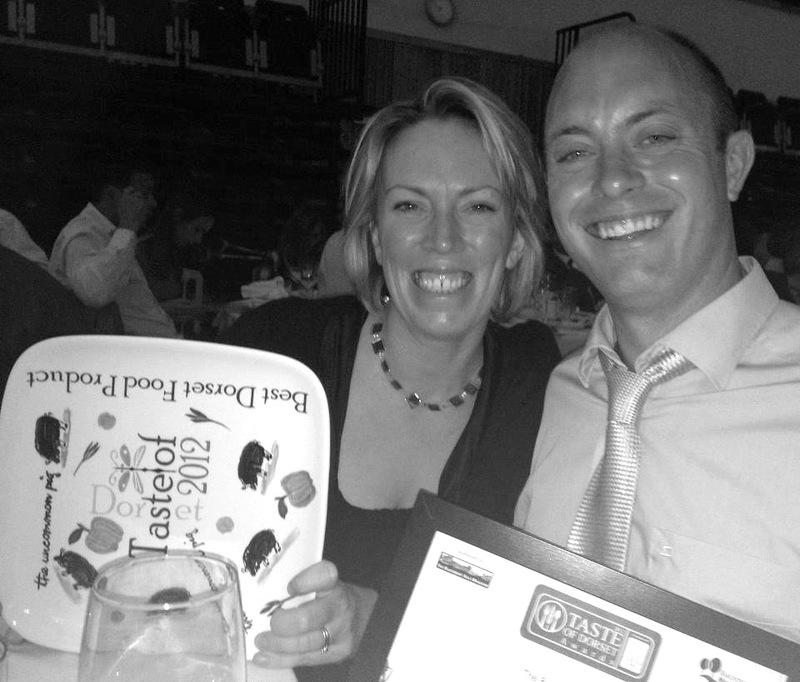 We were up against stiff competition from our friends in other great farming businesses and were pipped to the post by Blackmore Vale Butchery when the results were announced on 20th June, but we were just delighted to have come this far. 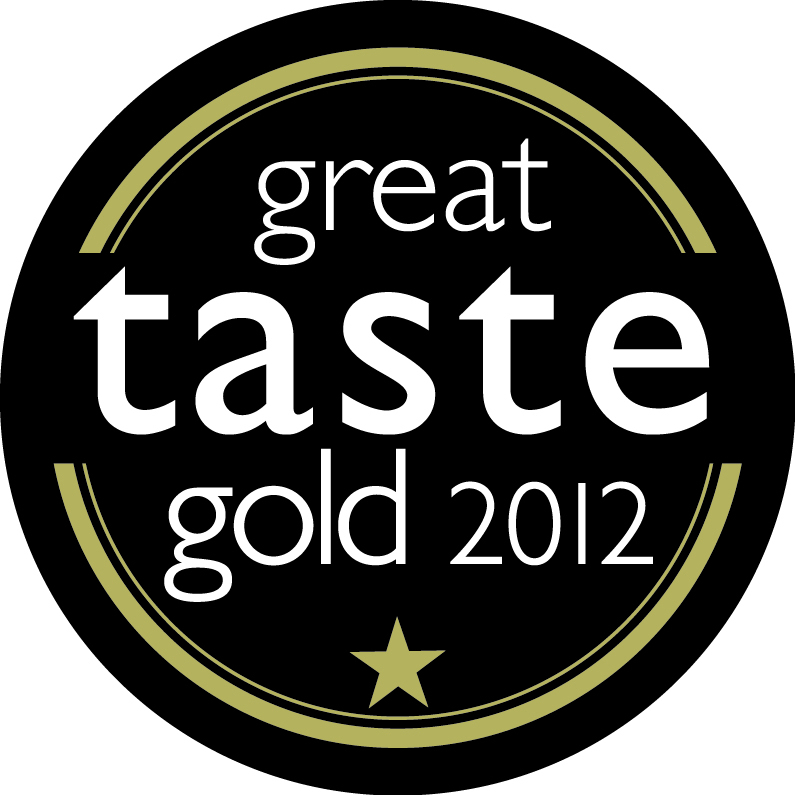 We are very proud to have been award two GOLD AWARDS in the 2012 Great Taste Awards, organised by The Guild of Fine Food. 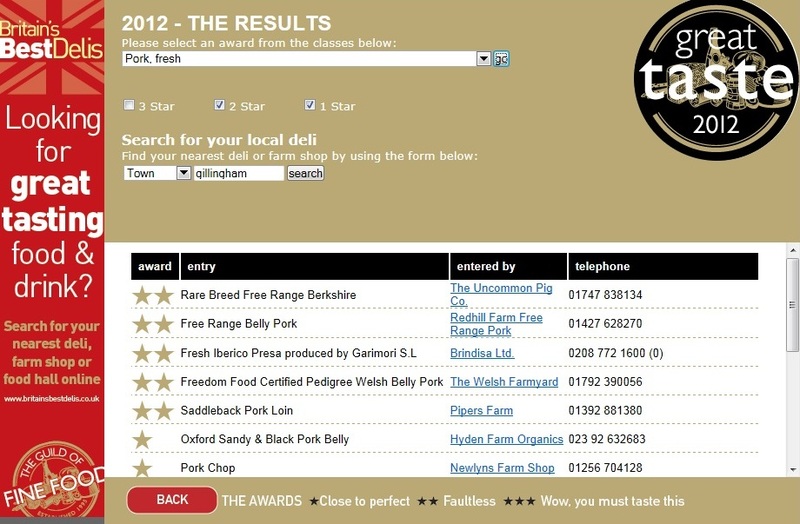 A two-star GOLD for our Berkshire Pork and a one-star GOLD for our sausages confirms The Uncommon Pig has award-winning flavour!